Bought this at Costco today. 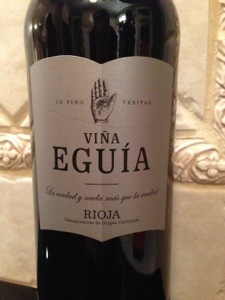 From the Spanish vineyard Bodegas Egula. Bought it based on the sign indicating 90 pts from wine spectator. Be sure and open it and let it breath a good 20-30 mins. 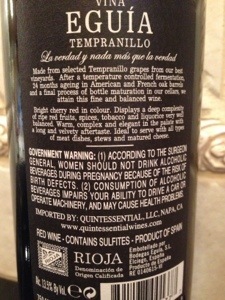 Aged in French and American oak barrels with bright red cherry color. You can definitely taste the licorice and a bit of spice. The XPRT wine review rating 87 out of 100.